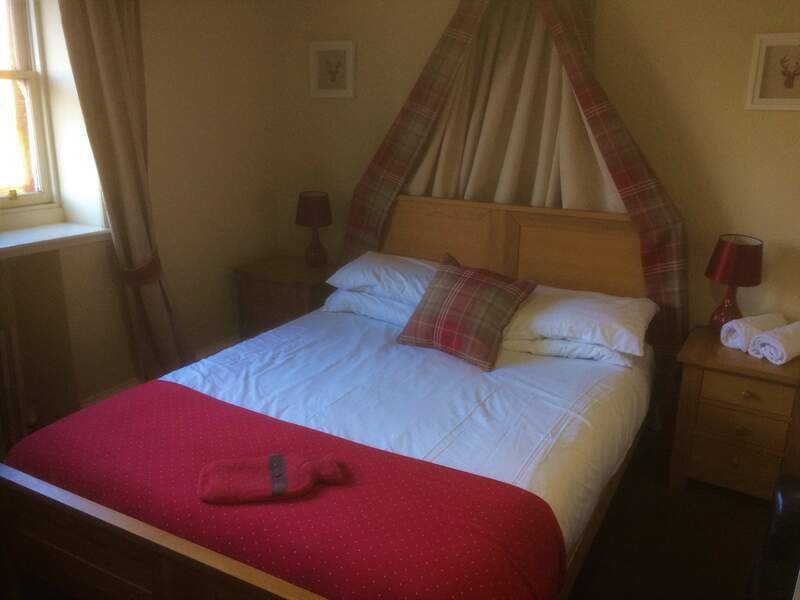 Book your accommodation at The Glaisnock Guest House in Wigtown, Scotland's National Book Town, at incredibly good rates. Stephanie and Carl Davis look forward to welcoming you to the Glaisnock Guest House soon. Ensuite rooms, Full Traditional Breakfasts, Vegetarian/Vegan or Gluten Free Breakfasts available. Free parking, Free Wifi, access to garden & book room to relax. You can book your room directly online or, if you prefer, call us first on UK+44 (0)1988 402249.